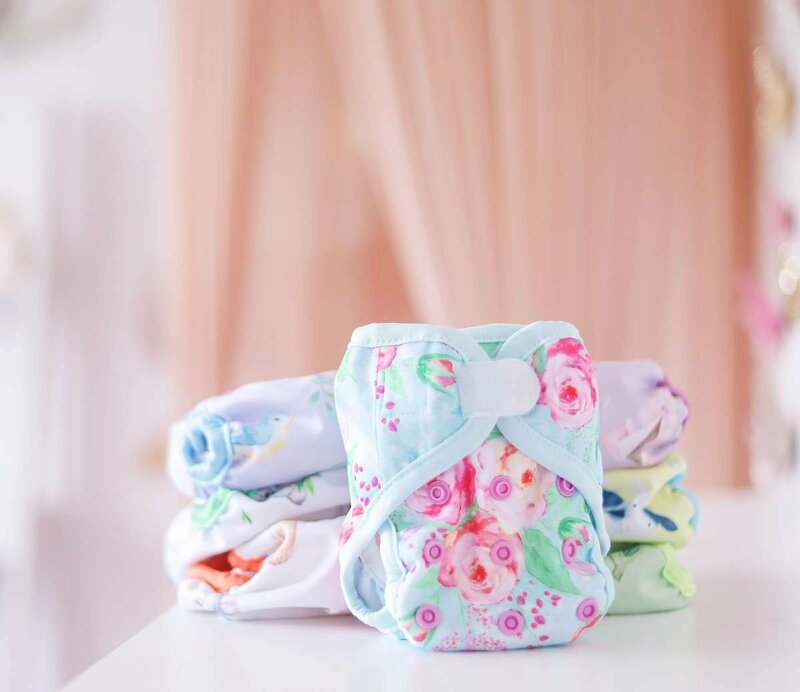 We had a vision to produce high quality nappies with stunning whimsical prints at an affordable price to encourage families to help the environment by reducing the amount of disposables that end up in landfill each year and to help families save money. To make it all that bit easier to afford cloth nappies we offer Afterpay and Zippay at the checkout also! 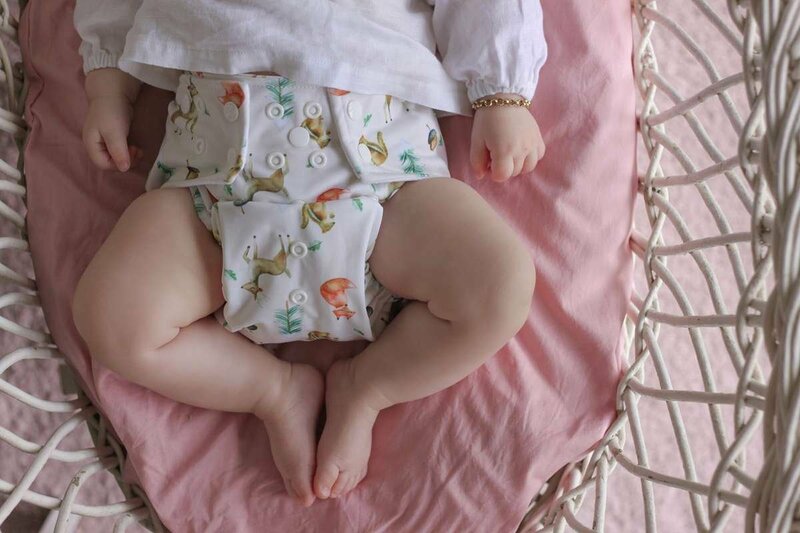 We felt it was of utmost importance that our nappies were produced ethically, that the factory paid their staff a fair wage and that our products would be crafted of high quality materials. It took months of research to find a factory who we felt were suitable to produce our products but it was time well spent. We have used the stunning artwork from several artists across the world from Jade Nellens - a watercolour artist in the USA to Monique Cannon who is a chalk artist from the Gold Coast, just to name a couple. We also have some other amazing Australian artists currently working on some designs for our fourth release - one being the very talented Jodie Freeman who is a modern Aboriginal artist! So stay tuned for those amazing prints that will be released later in the year. We pride ourselves on our customer service. We are available to answer any questions you may have day and most of the night. We value all of customers and love taking the time to discuss any questions or concerns you may have. 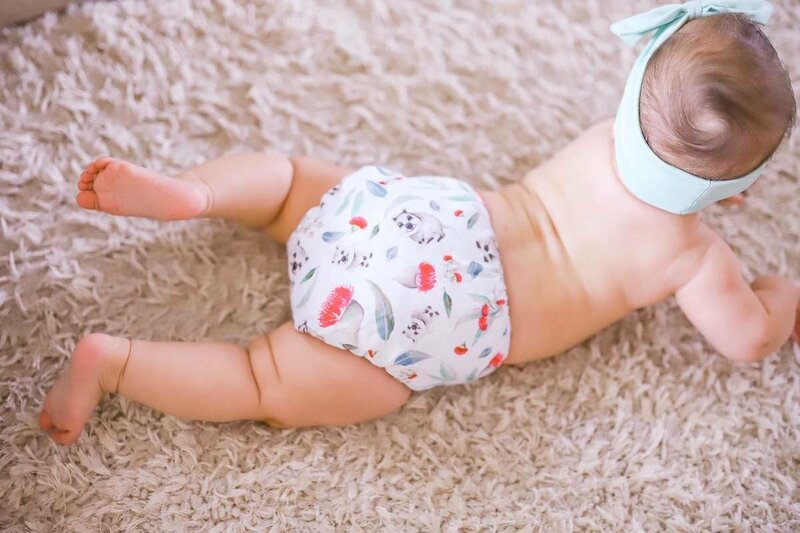 If you are local to the Gold Coast we are more then happy to give you a demo on how to use our nappies and you are welcome to try them on your bub before you buy - completely obligation free! 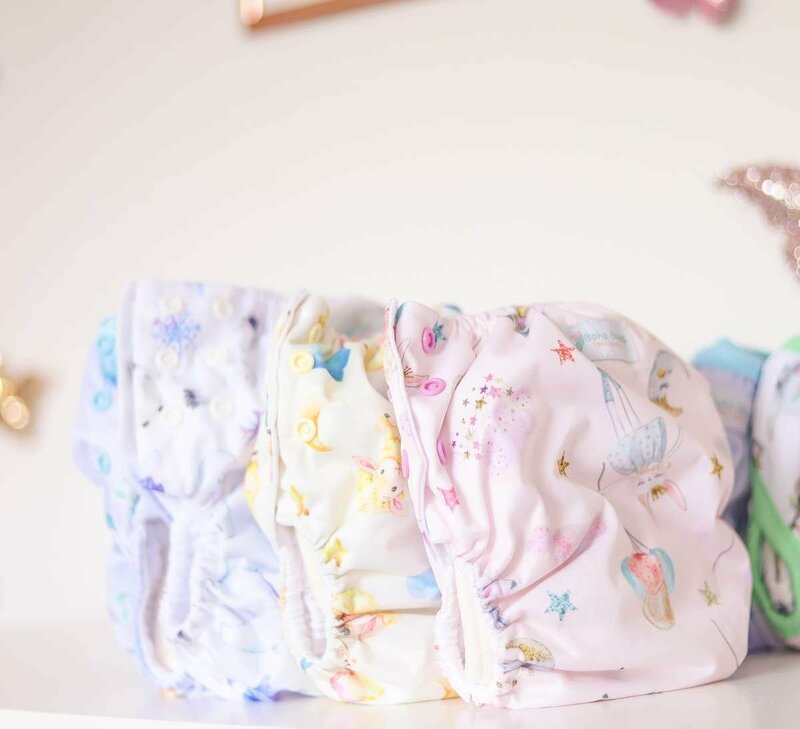 We had a vision to produce high quality nappies with stunning whimsical prints at an affordable price to encourage families to help the environment by reducing the amount of disposables that end up in landfill each year and to help families save money. To make it all that bit easier to afford cloth nappies we offer Afterpay at the checkout also!